The amazing hackers in the Android community took on the HTC Thunderbolt the minute it was released and stumbled upon some not-so-exciting news. It had been completely locked down like no other HTC device in history. 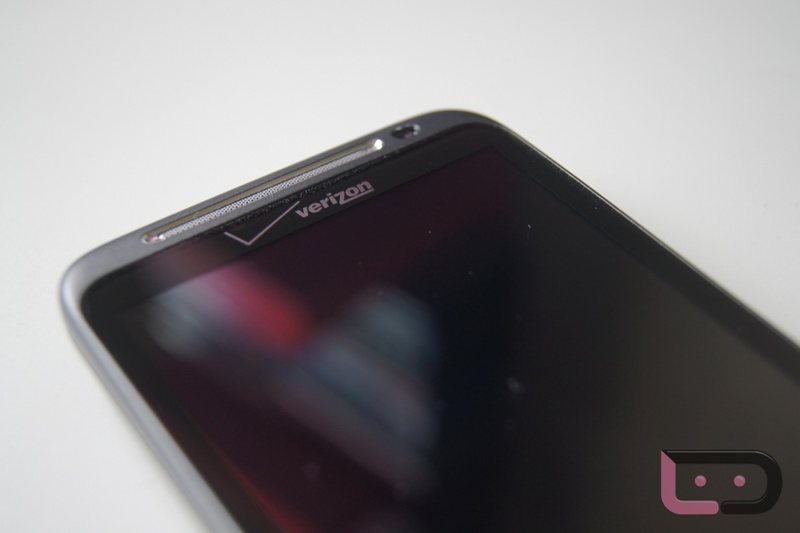 While many were quick to yell at HTC, I’m pointing fingers at Verizon and will save further comment for another time. The good news is, Team AndIRC and Scotty2 weren’t about to be stopped and permanently rooted it while also unlocking the bootloader and providing S-OFF. So who’s ready for some TBolt unlocking? Before you say yes, you need to be thoroughly warned. This requires adb, a mega-list of commands and is one of the most intense rooting procedures I’ve seen in a long time. You are essentially, flashing old system software, unlocking the bootloader, and then re-flashing the release software with S-OFF to open your phone up. Again, this is intense and should only be attempted by those familiar with adb. *This is not for beginners. *Fully charge your device before proceeding. *Read the entire list of instructions at least once through. *I have not attempted this, but our man Picolas has with success. *Again, this is not for beginners. This could brick your phone. Now the shell should display “$”. At this point, the shell should display “#”. Output should be “c88dd947eb3b36eec90503a3525ae0de.” If it’s anything else, re-download the file and try again. Choose the bootloader option and press power; let the ROM flash. When asked to upgrade, choose yes. Don’t freak, it’s a long reboot. Once done, reboot and delete PG05IMG.zip from your SD card. If the output does not match “6991368ee2deaf182048a3ed9d3c0fcb” exactly, stop, delete it, and re-download it. Otherwise, continue. If the output does not match “6991368ee2deaf182048a3ed9d3c0fcb,” try again; if it still doesn’t work, seek help from chat.andirc.net in channel #thunderbolt. Now, reboot your phone and put the custom RUU (PG05IMG.zip) on your SD card. Then flash it. This will upgrade you to release firmware with an S-OFF bootloader. Install Superuser from the Market. Reboot your phone. You should now have full root permissions. Finally, install ROM Manager and flash the ThunderBolt recovery. If you have problems getting SU to work, a couple extra reboots will likely fix it. If you still have problems, come to the chat: irc.andirc.net #thunderbolt or use http://chat.andirc.net:9090/?channels=#thunderbolt. And for those of you that have completed this, please leave any tips you can in the comments. *Last note* – We’ll sit back and hope for something simpler from the guys at unrevoked, but it could be a bit.